All included titles, along with their publication date, are listed below. Unfortunately, there are two “Anne” books which were published later and can’t yet be included in this Kindle collection because of copyright restrictions. These are “Anne of Windy Poplars” (1936) and “Anne of Ingleside” (1939). 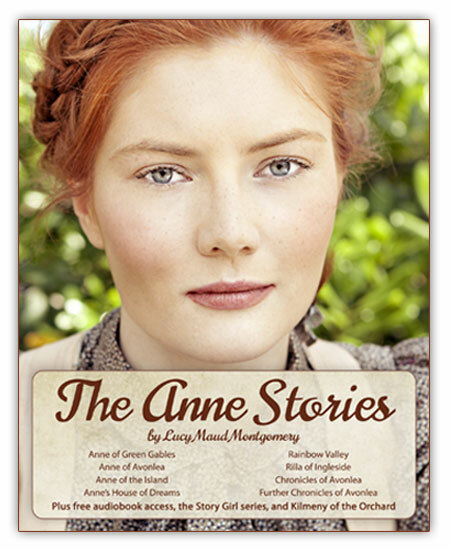 Thanks for checking out my Anne of Green Gables series for Kindle! Purchase it from Amazon now!